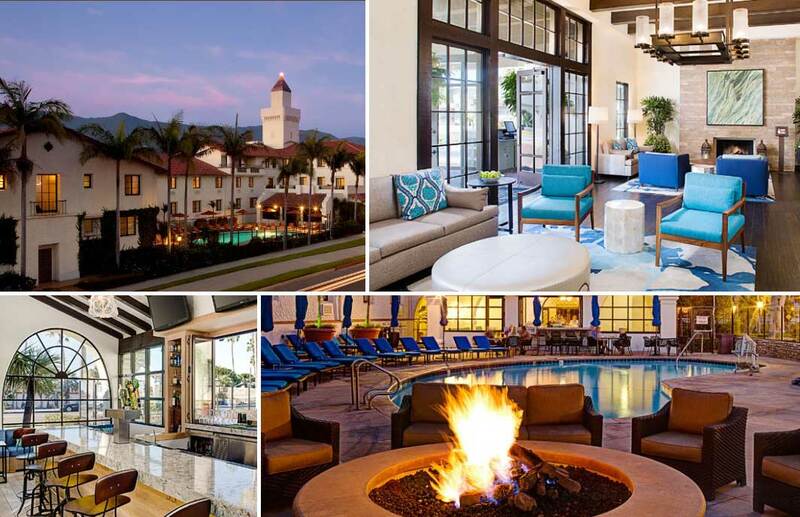 Hyatt Santa Barbara, formerly Hotel Mar Monte, has undertaken a dramatic renovation of the 171 guestrooms, main lobby, pool, spa and fitness center. TynanGroup acted as the project manager for the renovation of this historic landmark. Originally built in 1931, the hotel has been updated to new generation of Hyatt brand standards. The guestrooms have been enhanced with luxurious new bedding and the addition of regional photographs. Also representative of the local area is a carefully selected color palette and materials which reflect the Santa Barbara locale, while the Spanish influence is well represented in the newly updated lobby. Guests can relax poolside in the evenings beside fire pits adjacent to the pools and water features, or take advantage of the resort’s close proximity to the beach and ocean. Throughout the renovation, the hotel remained open, requiring a high level of coordination to eliminate any guest disruption.